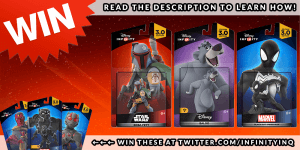 Pre-Order The Massive Disney Infinity March 15th Wave Now! March 15th will be bringing us a large wave for Disney Infinity fans covering all three franchises: Disney, Marvel, and Star Wars. Here is what is all available on March 15th. Currently available for pre-order at: Amazon, Best Buy, Disney Store, Target, and Toys”R”Us. You can also pre-order in-store at GameStop. 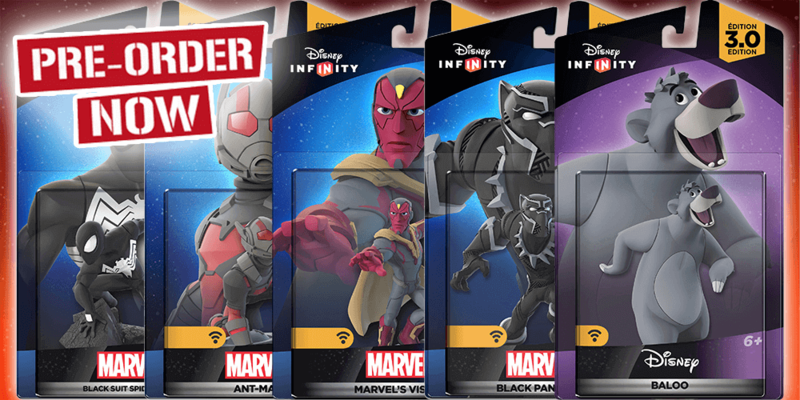 The Marvel Power Disc Pack is also releasing on March 15th, but has not “officially”(?) been unveiled by Disney Infinity, so is not up for pre-order yet.